We scored some fun waves this past weekend with Gilligans Island & the Brat Pack providing plenty of laughs. The surf was only a couple of feet and low tide coming in but plenty of fun anyways. The Lotus is still my favorite mat to ride followed close by the standard. 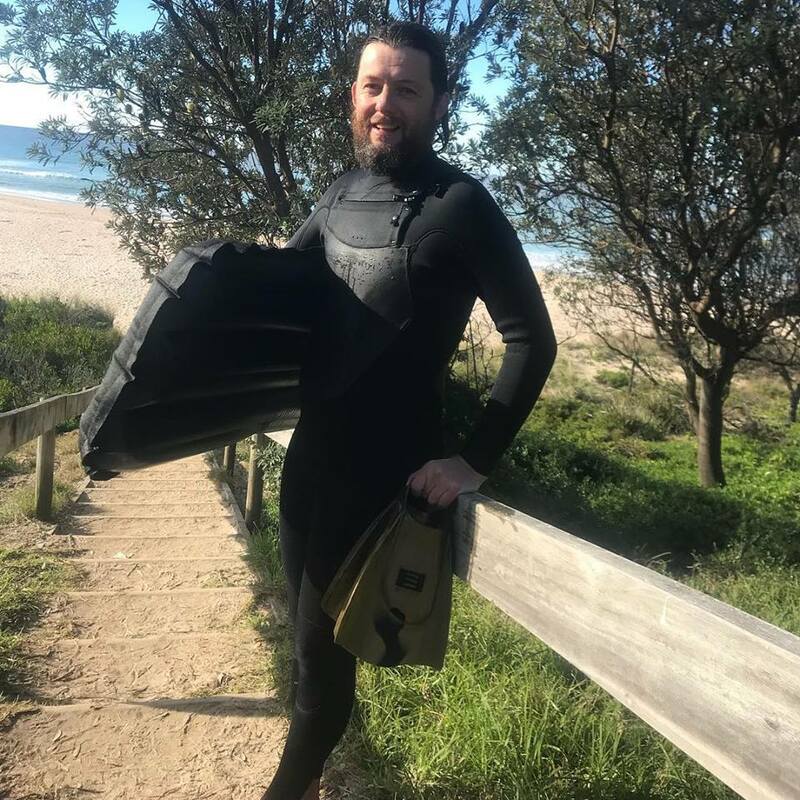 I have attached a photo of Luke who was crushed by a tree while working for the national parks, broke his collar bone, ribs, punctured lungs , pretty well messed up, and as his recovery sped up his wife Queen Bee ask for a lend of a mat to get him back in the water, which he is pictured with, one of your standards that you sent over!The last month he is back on a board, slowly , very careful what he takes off on, but at least paddling and riding....and thats his wife in the attached video surfing the black long board . That looks so fun! Where is this? Scumm Crashed the 2018 Winter Olympics !! !